The definition of the concept ‘International Standard’ in the TBT Agreement. Guidelines on equivalence issued by organizations such as the Codex Alimentarius Commission, the World Organization for Animal Health and the International Plant Protection Convention. Parallels between the EC mutual recognition regime and the WTO system. This is the first work on its subject. 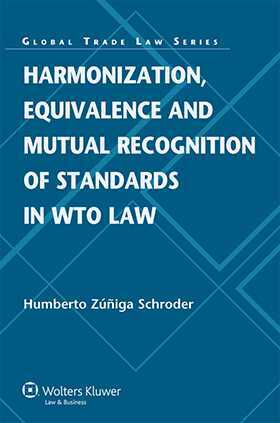 With its detailed and practical analysis of WTO law on standards, the book is a fundamental reference for practitioners, academics and policy makers in international trade law.